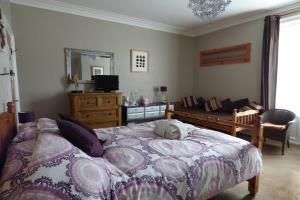 Large Double en-suite, suitable for 2 people. Rooms comes with own key for 24 hour access, mini fridge, LCD Freeview TV, hairdryer, WIFI,tea & coffee making facilities, radio clock alarm. This room is located on the first floor. BREAKFAST INCLUDED IN THE PRICE. 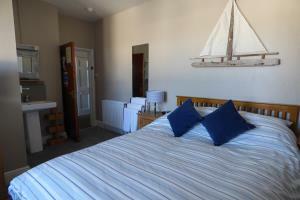 Large twin en-suite room, suitable for 2 people. 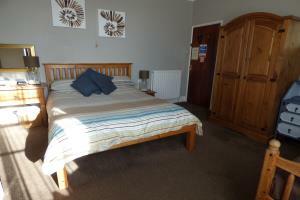 Rooms comes with own key for 24 hour access, mini fridge, LCD Freeview TV/DVD, hairdryer, WIFI,tea & coffee making facilities, radio clock alarm. This room is located on the first floor. BREAKFAST INCLUDED IN THE PRICE. 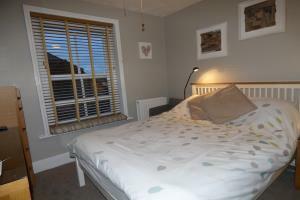 Large room with double and single bed. 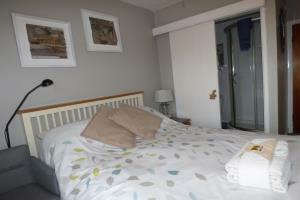 Room includes mini fridge, own key for 24 hour access, Freeview LCD TV with DVD player, WIFI, hairdryer, radio clock alarm, tea & Coffee making facilities. BREAKFAST INCLUDED IN THE PRICE. 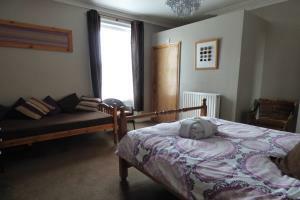 Double Ensuite Room. Can be used as a double or single. This is a smaller, compact room, located on the second floor. 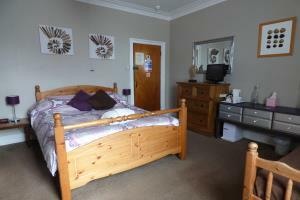 Room includes Freeview LCD TV/DVD, mini fridge, radio clock alarm, hairdryer, WIFI, own keys for 24 hour access. 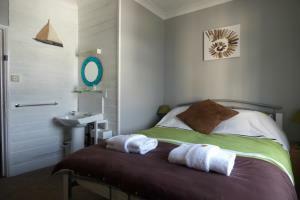 This is the compact room and the smaller of our 3 en-suite rooms available, however, use of guest lounge is available to you. BREAKFAST INCLUDED IN THE PRICE. 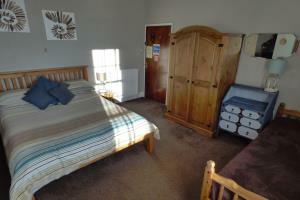 Large double en-suite room. Located on the top floor. 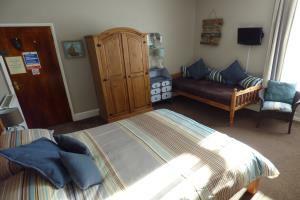 Room includes own key for 24 hour access, mini fridge, LCD Freeview TV/DVD, tea & coffee making facilities, WIFI, hairdryer, radio clock alarm, USB sockets. Rain Forest Shower. BREAKFAST INCLUDED IN THE PRICE. 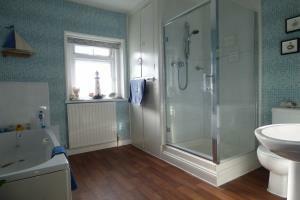 Large twin en-suite. Located on the top floor. 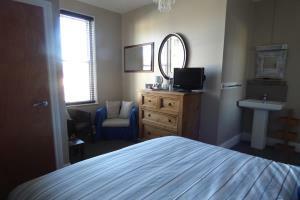 Rooms comes with own key for 24 hour access, WIFI, hairdyer, mini fridge,Freeview LCD TV/DVD, tea & coffee making facilities, radio clock alarm. USB sockets, Rain Forest Shower. BREAKFAST INCLUDED IN THE PRICE. 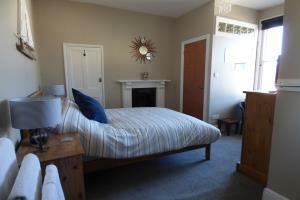 Large triple en-suite room, double bed and single bed. Maximum occupancy 3 people. Located on the top floor. 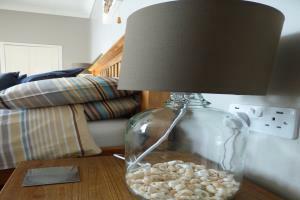 Room includes own key for 24 hour access, WIFI, Freeview LCD TV with DVD/CD player, hairdryer, mini fridge, radio clock alarm, tea & Coffee making facilities. USB sockets, Rain Forest Shower. BREAKFAST INCLUDED IN THE PRICE. 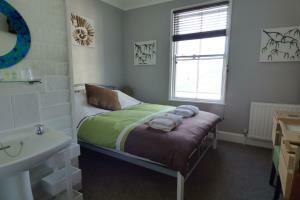 Good sized double room with compact en-suite facilities. 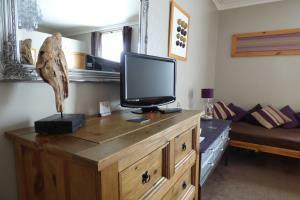 Own key for 24 hour access, WIFI, hairdryer, mini fridge, LCD Freeview TV/DVD, tea & coffee making facilities, radio clock alarm. This room is on the top floor and at the front of the house. BREAKFAST INCLUDED IN THE PRICE. 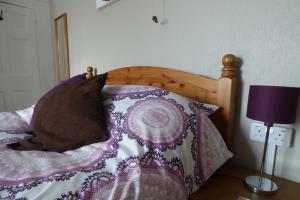 Double room with private external bathroom. Located on the top floor. This room is for 1-2 people. 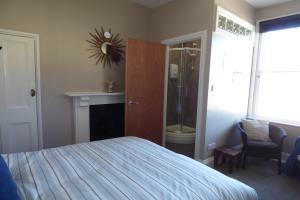 The large private bathroom for this room, is downstairs from the bedroom and not suitable for those with mobility problems. The room has own key for 24 hour access, WIFI,mini fridge, hairdryer,Freeview LCD TV with DVD, tea & coffee making facilities and sink. 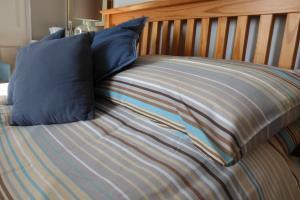 This is a smaller bedroom. 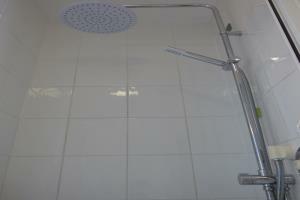 The bathroom has shower cubicle, bath, sink and toilet. BREAKFAST INCLUDED IN THE PRICE.